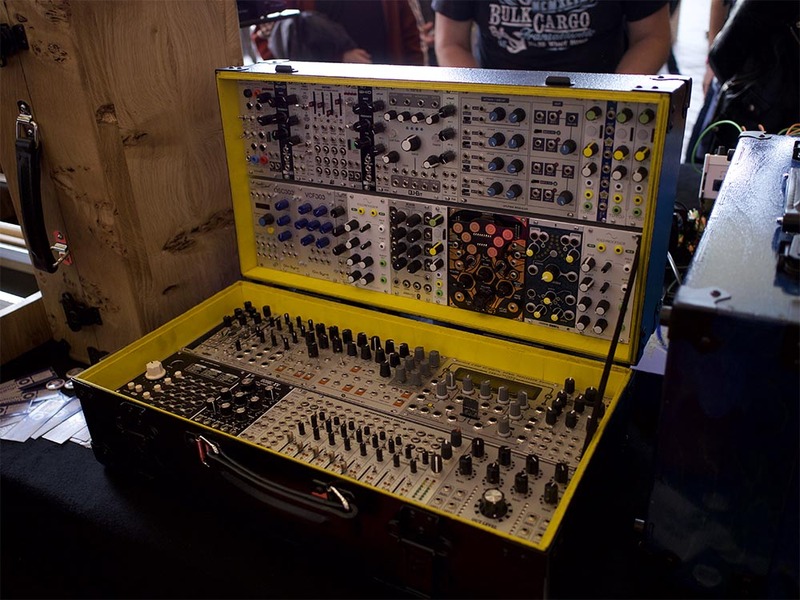 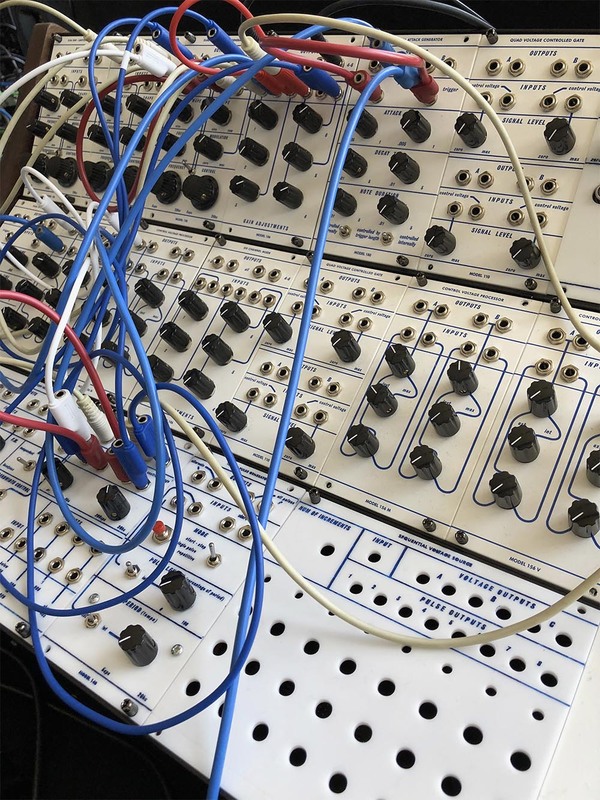 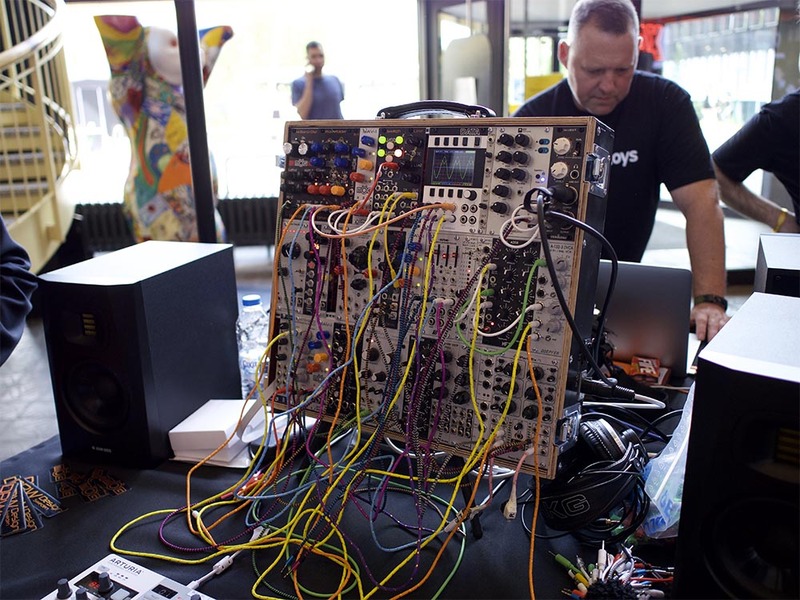 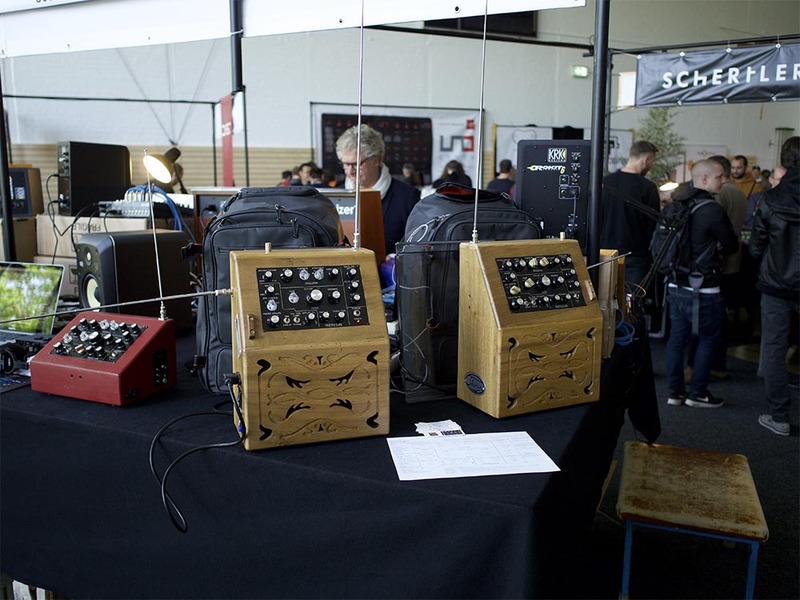 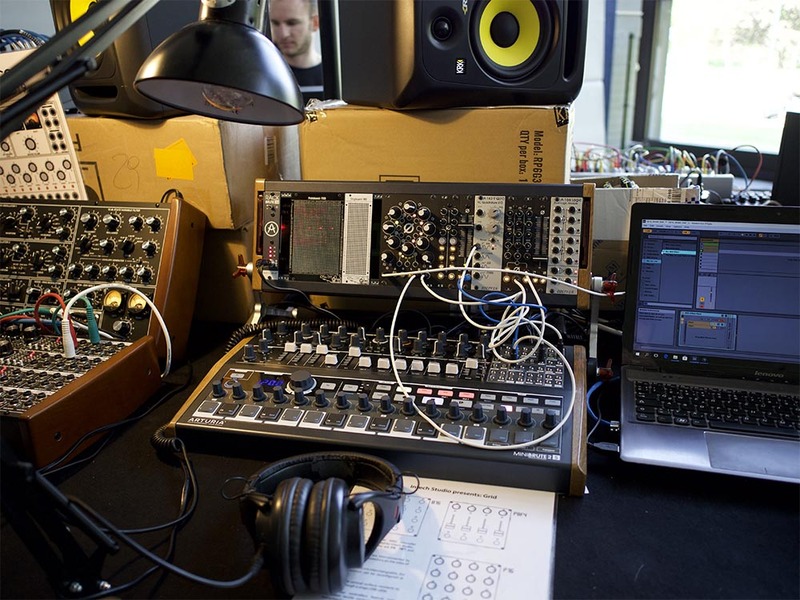 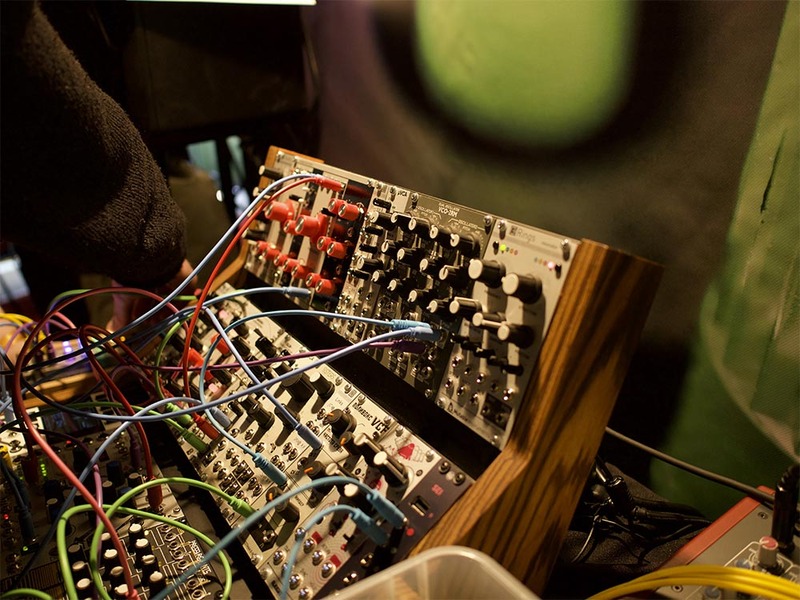 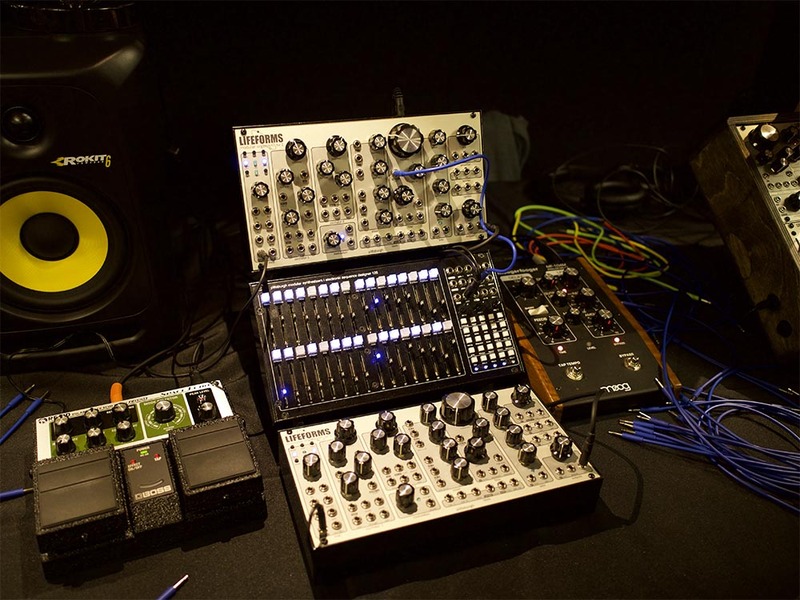 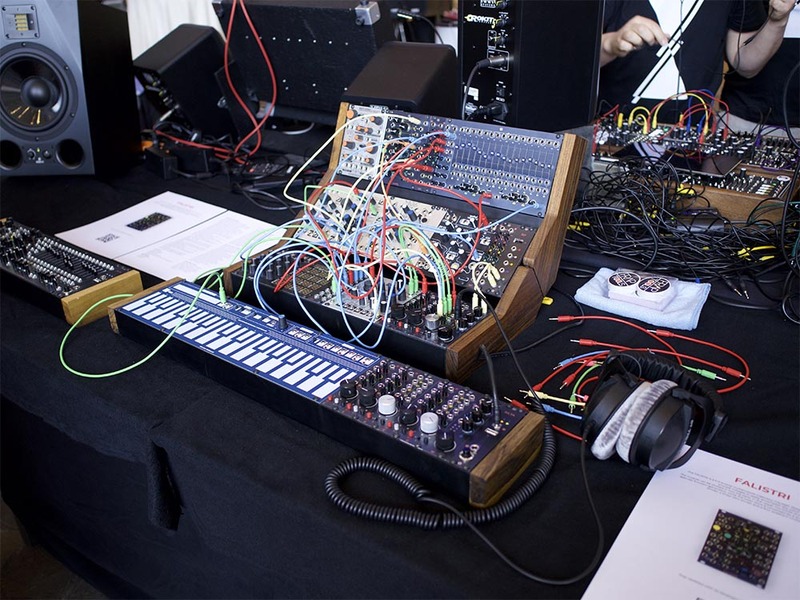 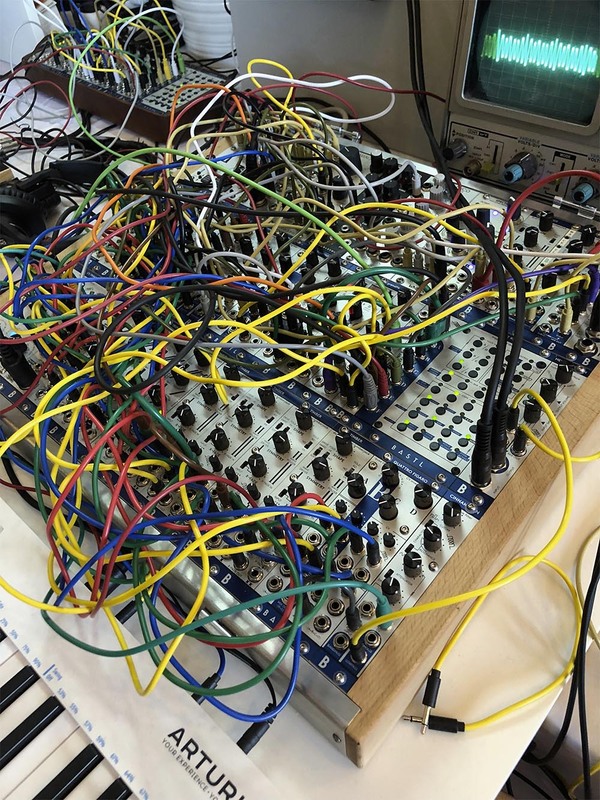 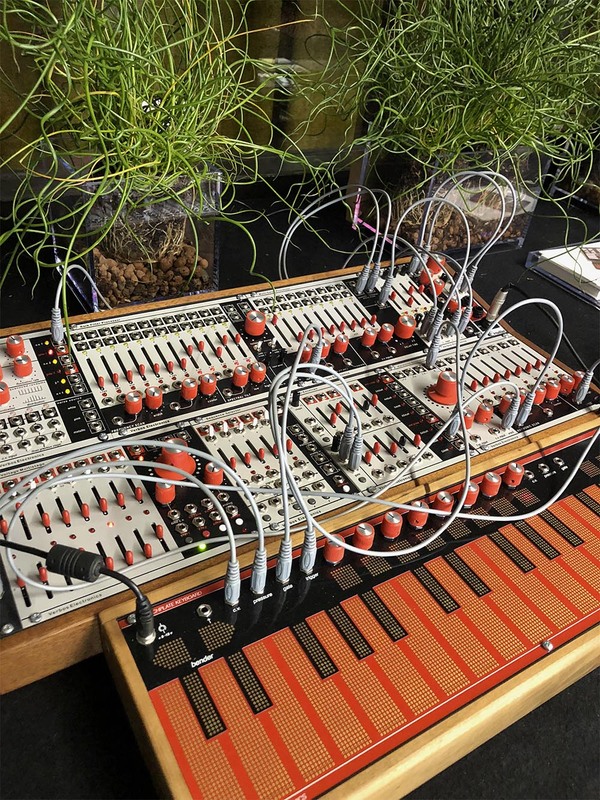 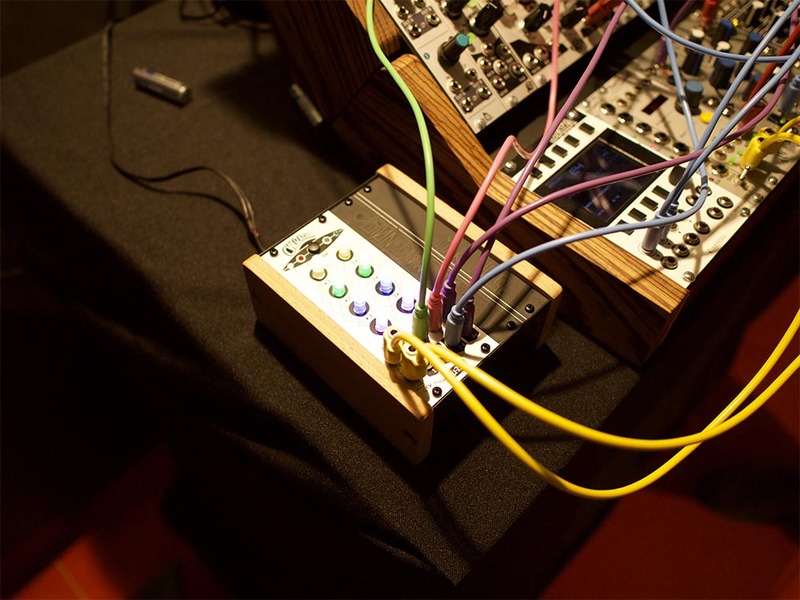 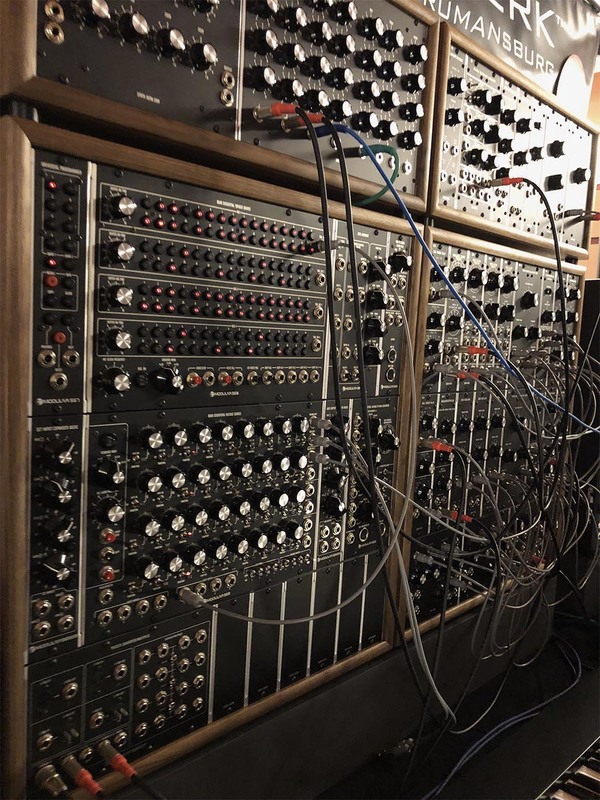 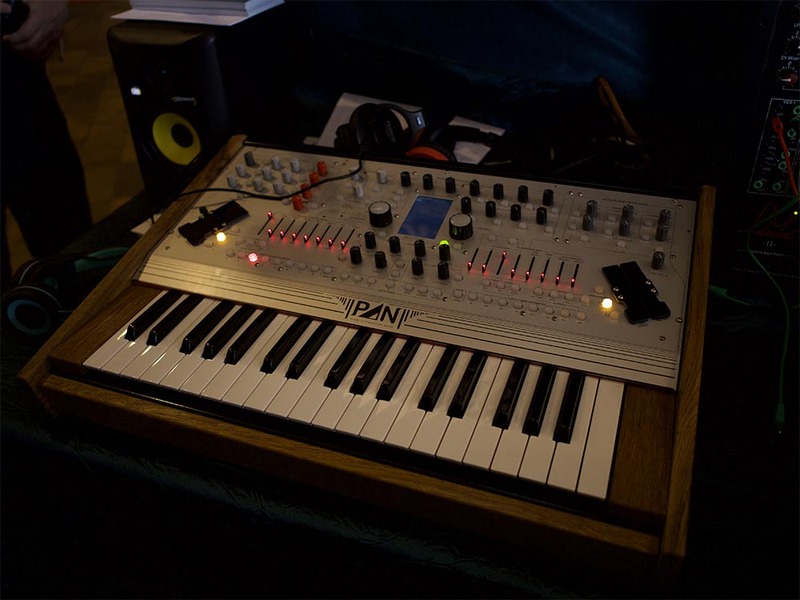 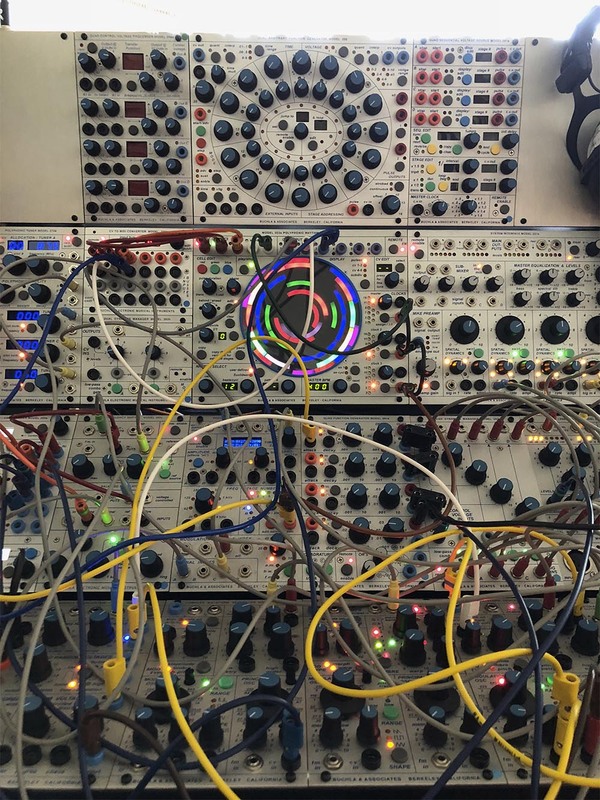 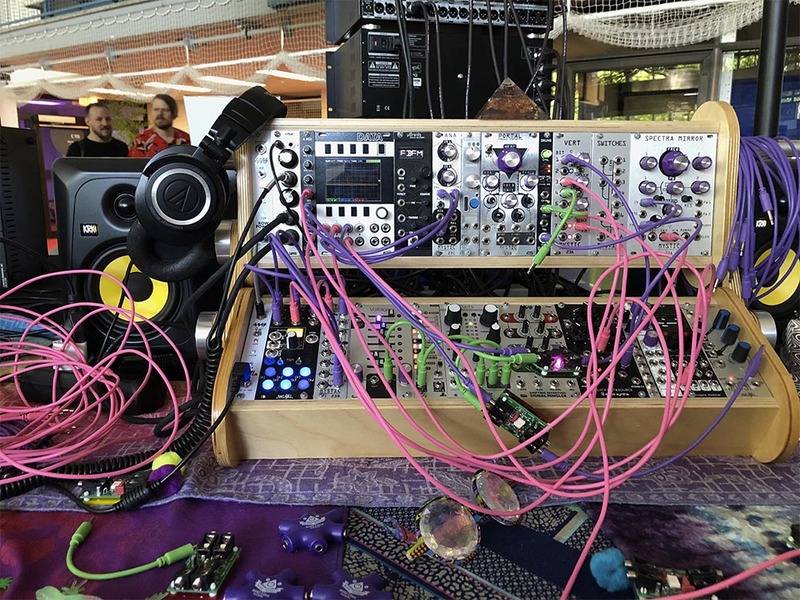 While only in its third year of existence, Berlin's Superbooth convention has already claimed a spot as one of the key electronic musical instrument events on the global stage. 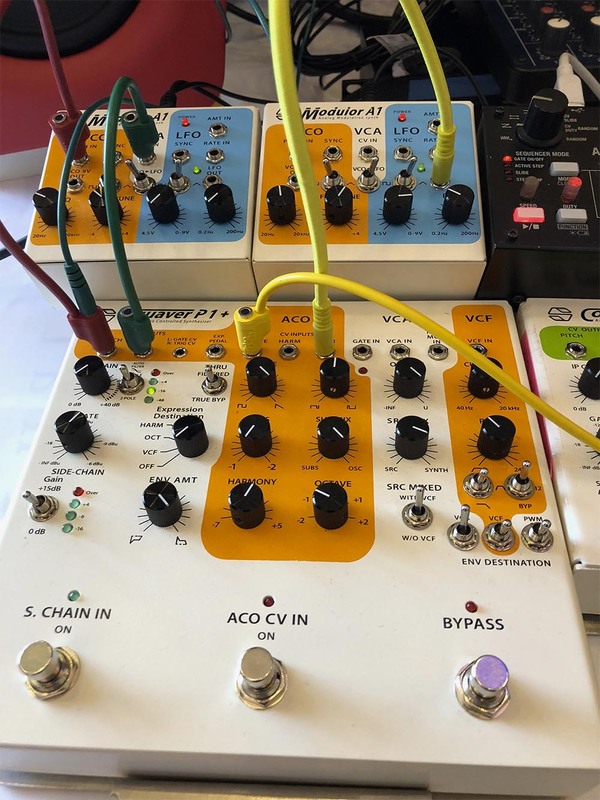 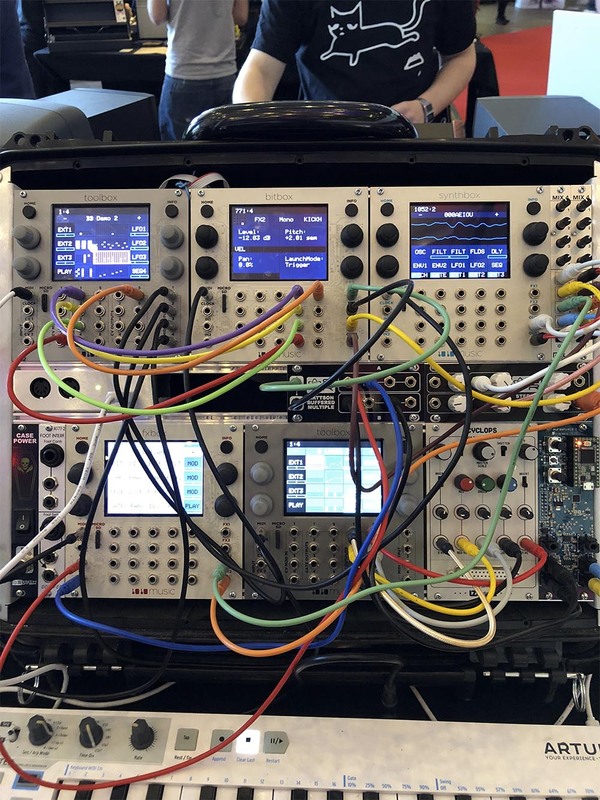 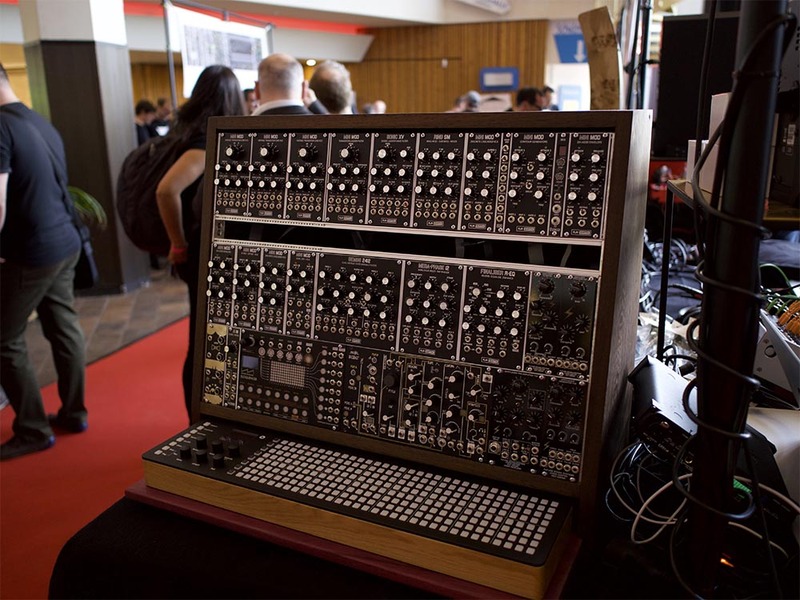 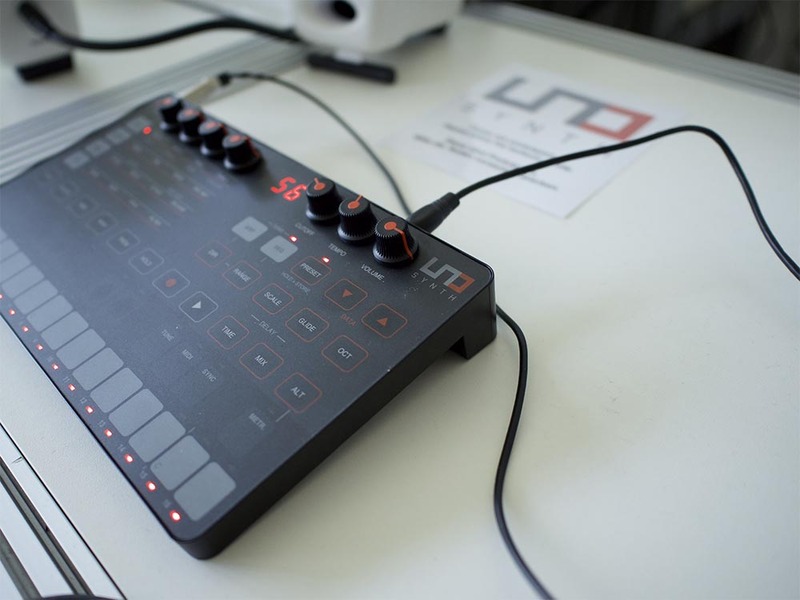 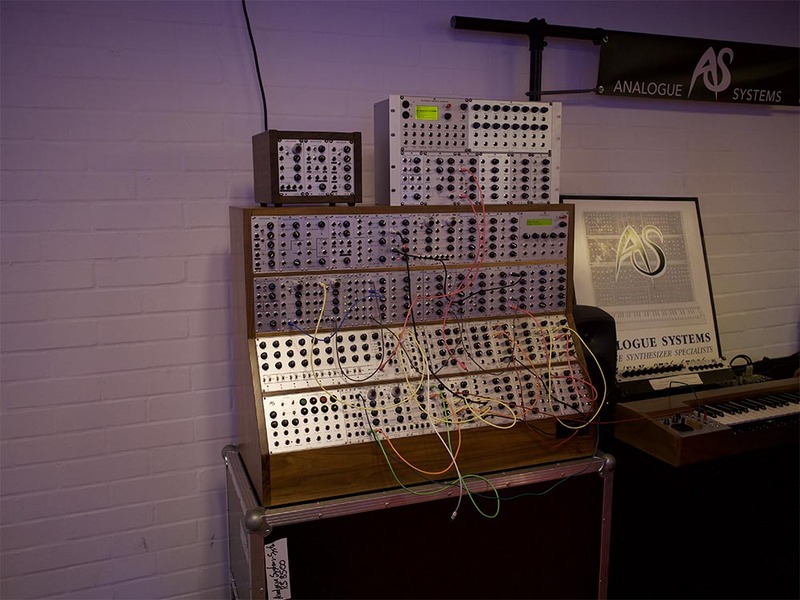 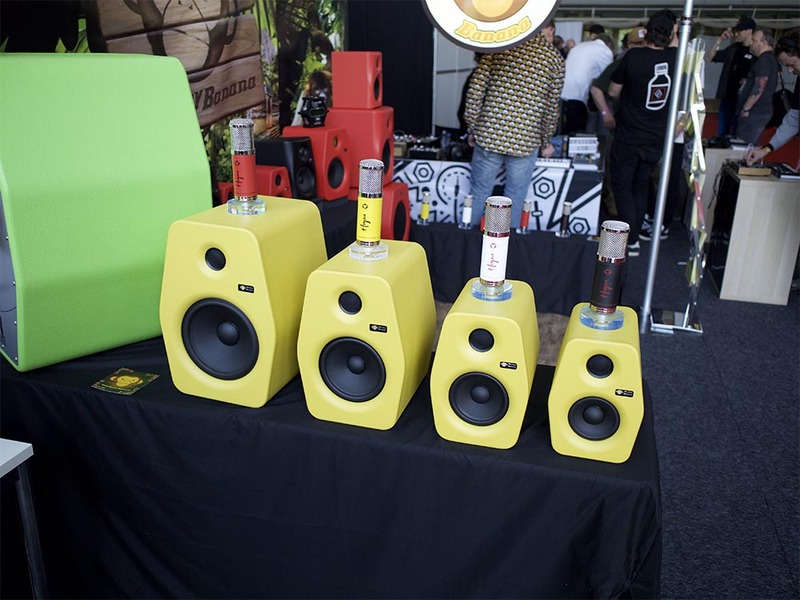 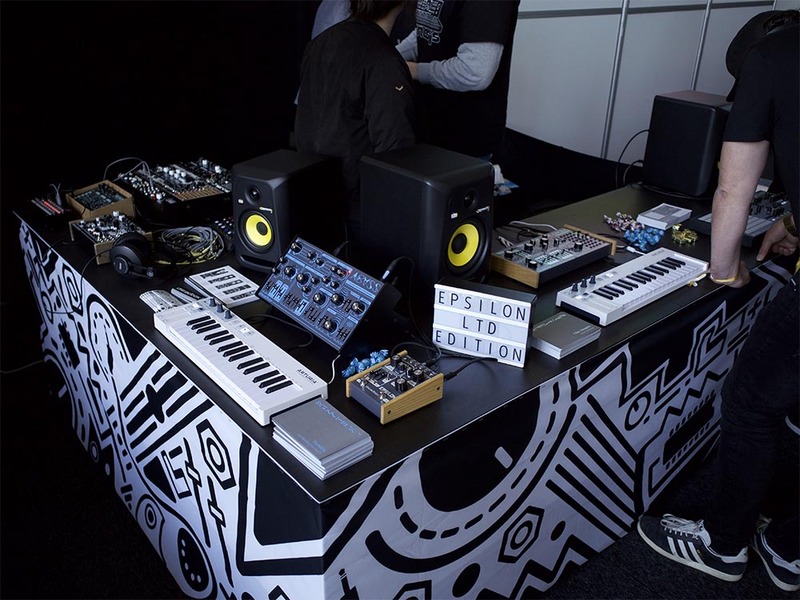 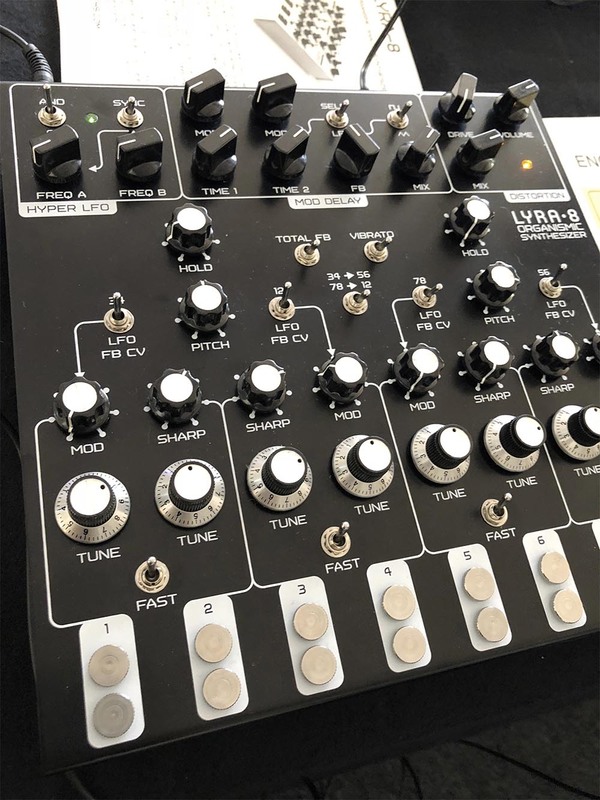 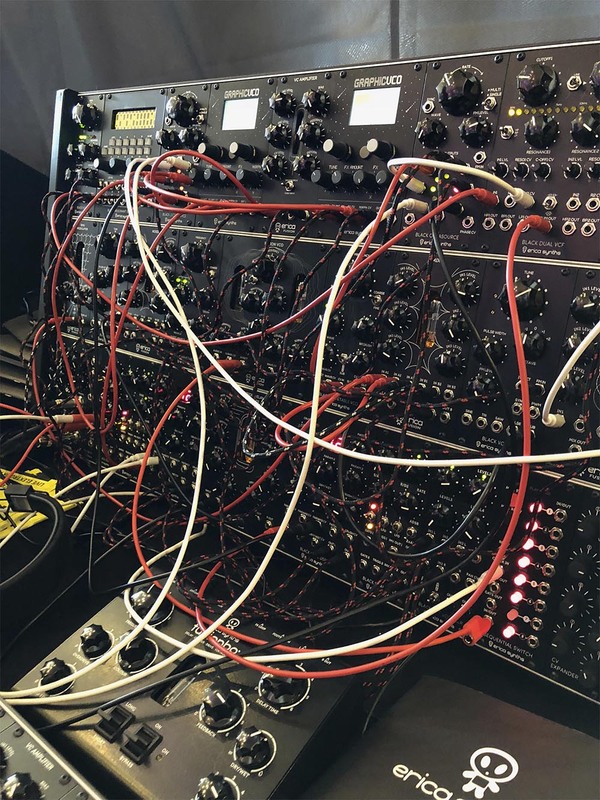 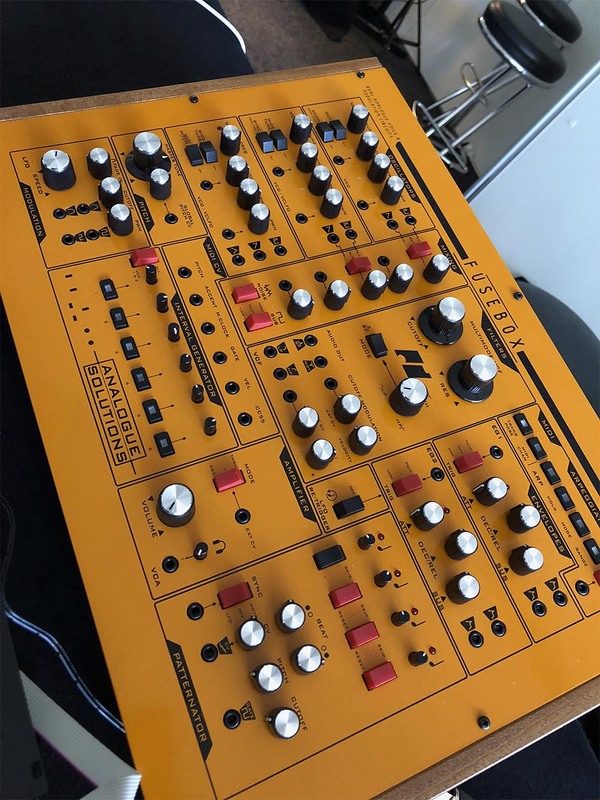 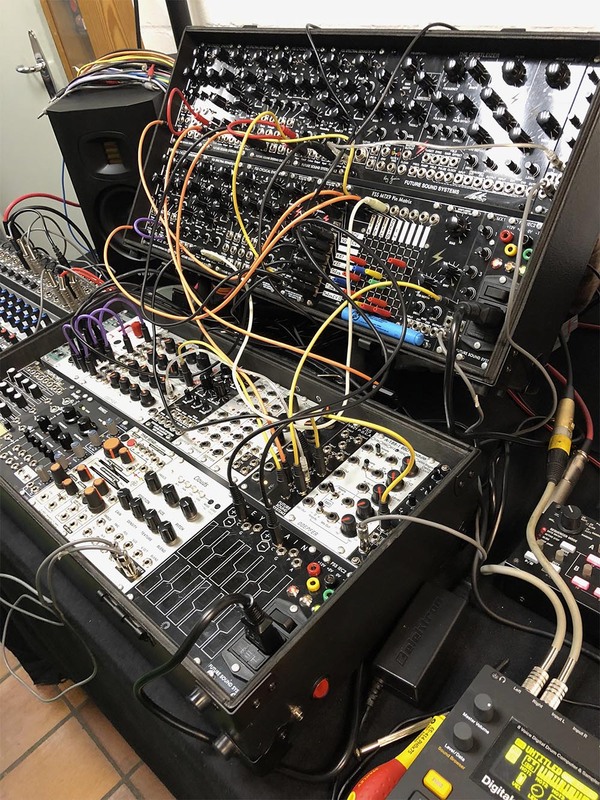 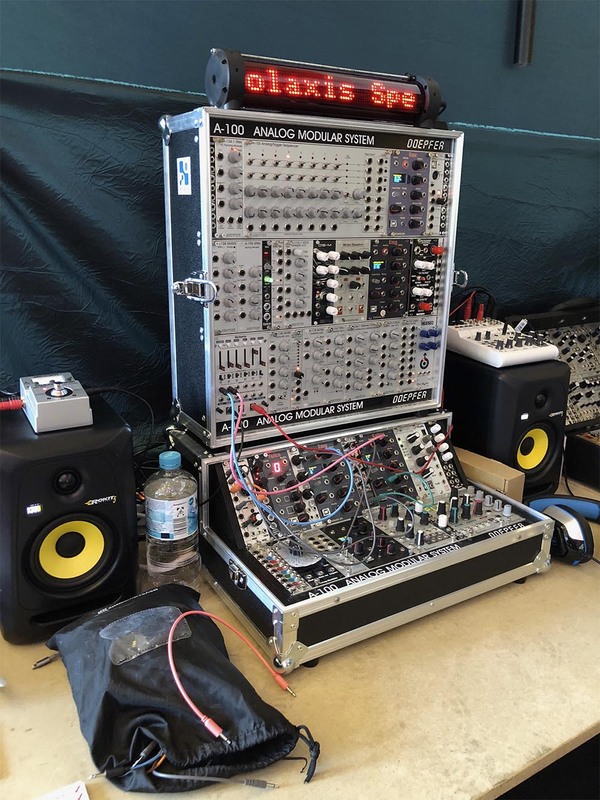 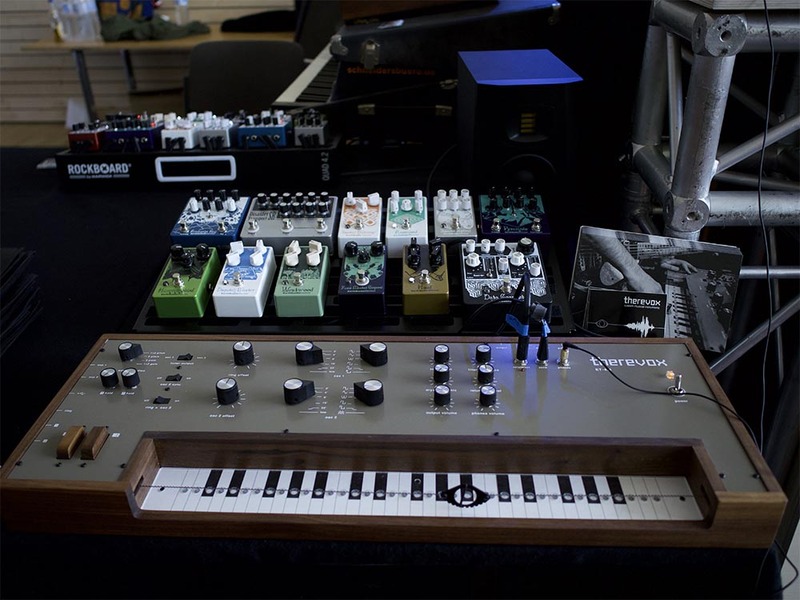 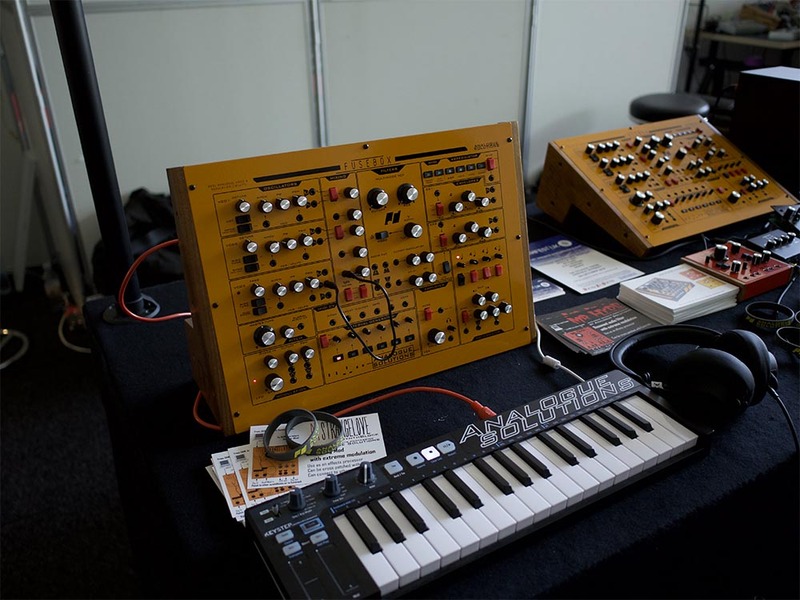 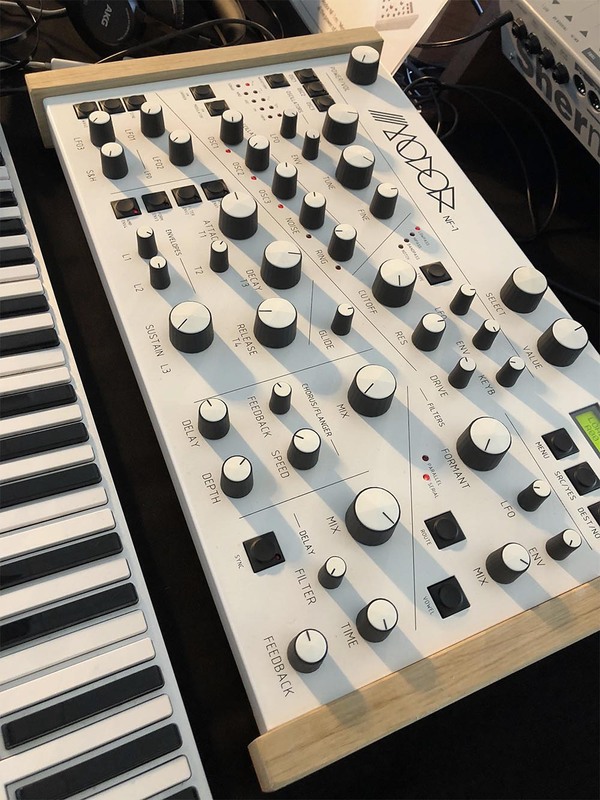 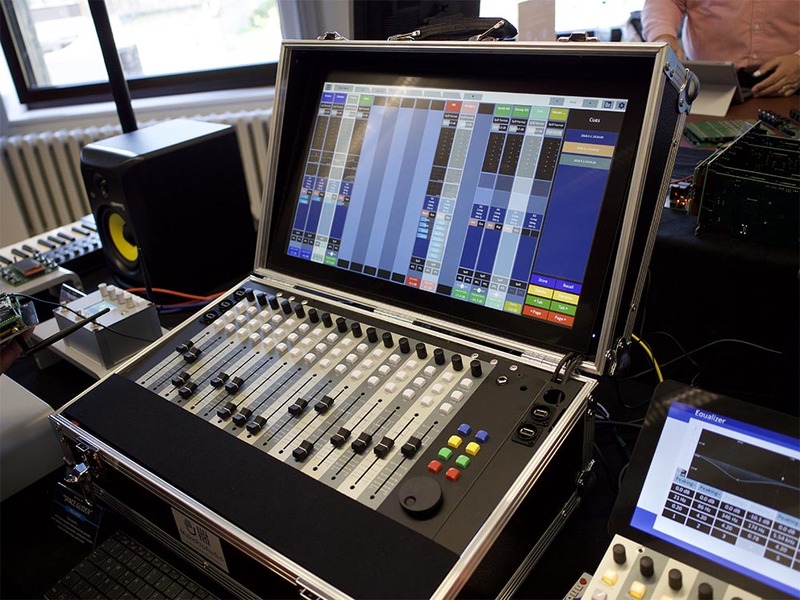 The show brings together hundreds of exhibitors in the digital music creation space, from heavy software hitters like Ableton and Propellerhead to adventurous boutique synth builders like 4ms and Joué. 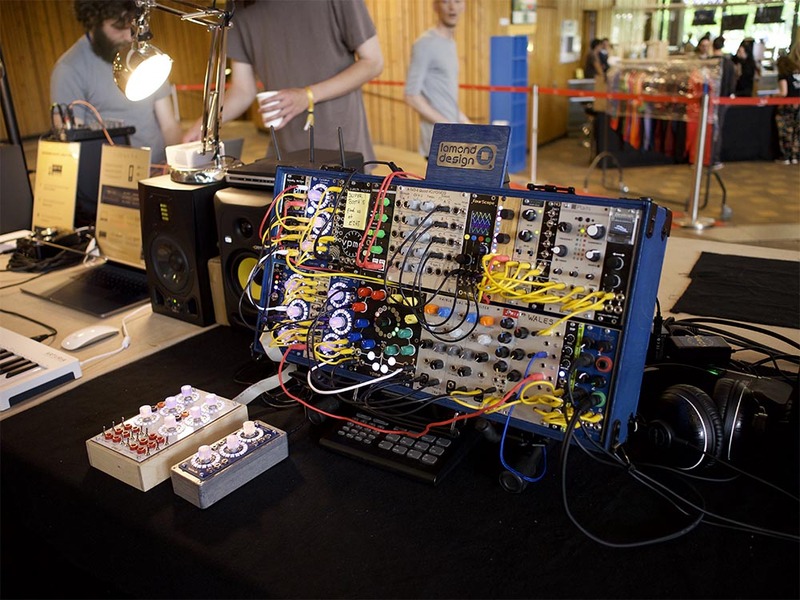 Combined with a stacked schedule of performances, workshops, and presentations, Superbooth is a haven of synth sounds and technology, in a city known for its electronic music scene.